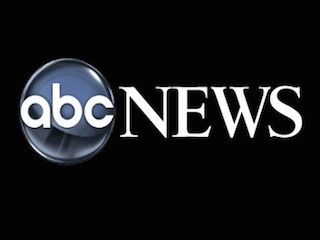 TVNewser: ABC News has announced its 2016 election coverage team. They are all liberals. Kidding! Maybe. GalleyCat: A study found that UK fathers need to read more to their kids. American fathers respond to the report by smiling smugly. FishbowlDC: Pierre Garçon continues to do good things in DC. And we’re not talking about football.